ONLY TWO 5X T-SHIRTS LEFT! 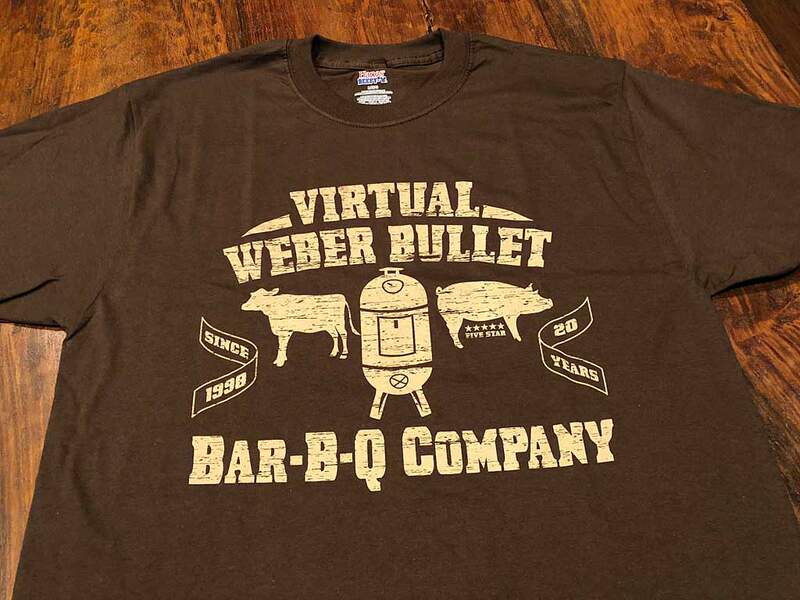 I've still got TVWB 20th Anniversary limited-edition t-shirts in 5X. I'll send one to you if you'll make a $20 donation in support of TVWB--now $5 less than before! Use this link to donate. Don't forget to include your mailing address. Available in black t-shirt color. Dang! Just now contributed $25 to the site and A Medium would be nice. I will be happy to send you one! They're not doing any good sitting around here! PM me your mailing address. Chris do you have an XL left? No, I'm sorry, I do not. I've got M and 5X. I too would need an XL. Sorry I did not see this sooner. All medium t-shirts are gone. Now only 5X left...I have four of them. They run more like a 4X, to be honest, so if you can take a 4X this 5X will work for you.